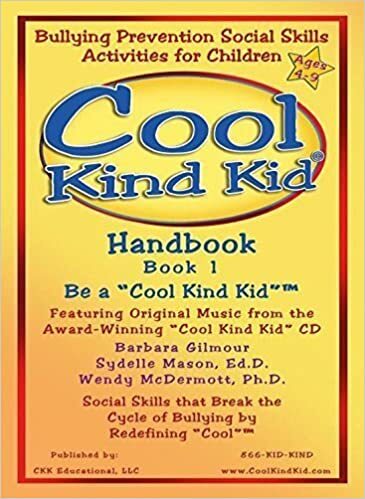 · being a beginning of the year read aloud on accepting others, being comfortable with who you are and not changing to fit in. · lessons on getting your mind ready to read by using the front and back covers. 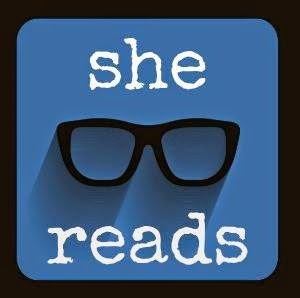 · inferring feelings the main character is having by what she says, does, and facial expressions. 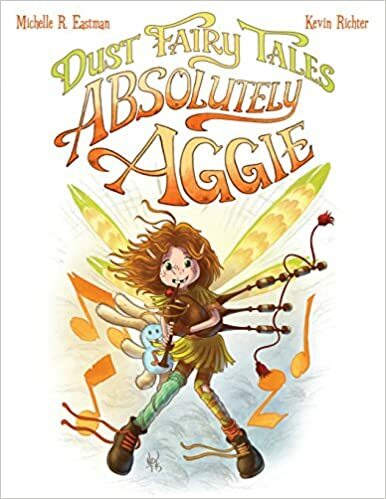 · fluency lessons – the rhyming makes the words almost like a song that jump off the page. The illustrations are simply amazing. I find myself just reading the pictures; which makes this a perfect book for students who “read” by retelling the story through the pictures. Finally the dedication will touch every mom’s heart (For Logan – My favorite fairy tale began the day you were born.). 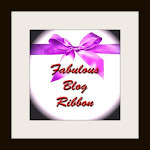 5 stars…covered in Pixie Dust!! 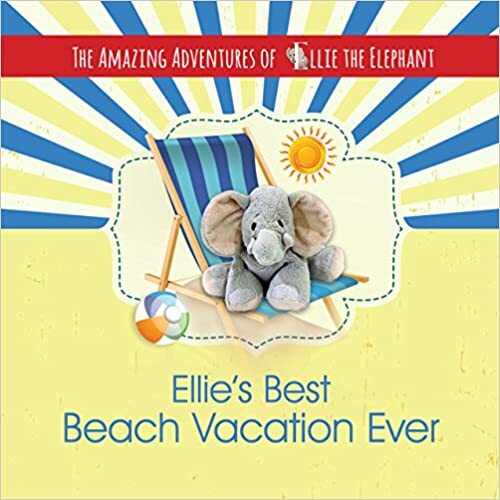 Just when I think this mother-daughter duo have written the most Amazing Adventures of Ellie the Elephant they blow me away with a new adventure. My second grade students LOVE Ellie and Pudgy. Every student that reads one of Ellie’s adventures is inspired to write their own. 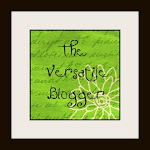 The phrase, “I can do that!” Is echoed by many. This book is perfect to read right before spring break as many students are heading to the beach. 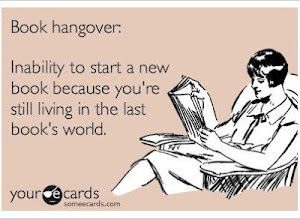 By the end of the first page parents will be chuckling about the “Are we there yet?” comment. The simple text makes is a just right book for young readers. The photographs have so many hidden details that you are drawn in to look closer. Any teacher that is looking for a book to spark student writing…this is it! 5 stars!!! Ahoy Matey! Pirates, pirate-loving children, and young at heart are going to be trilled to set out on a voyage through the desert and seas looking for lost treasure. Donna Maguire does it again with the help of Silly Willy Winston, a basset hound who has ears for adventure. This book is packed with history, geography, and marine life lessons. · Students could easily chart informational topics to further investigate. Using these topic students could create a “class fair” around the projects to share their new insight and knowledge with other students/teachers/parents. 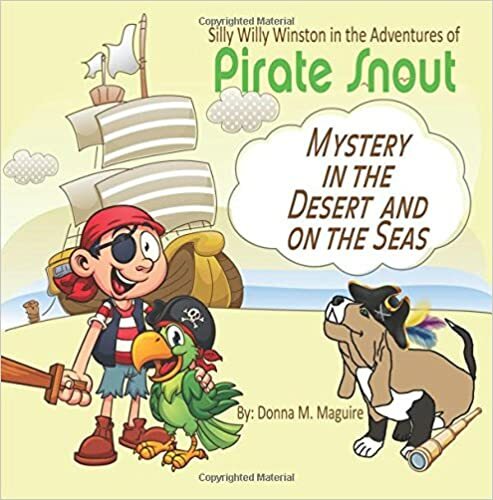 · While reading the book students could practice their map skills by pinpointing the various locations Pirate Snout and Aiden venture to for lost treasure. · With the CCSS calling for more informational text reading this book is perfect for close reading lessons. A fun way to combine fiction and informational text together. I love, love, love all the ways Thayer integrates facts into his writing. 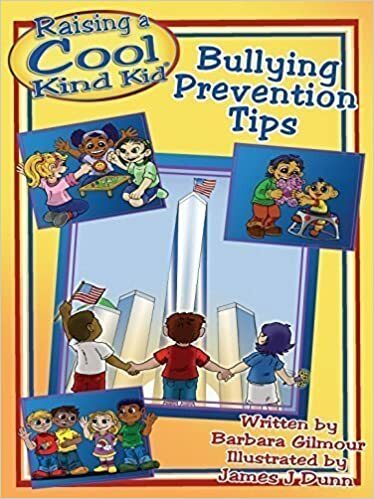 The obvious is through Kobee’s Fun Facts found on each page, but with close reading students can find information weaved into the fiction story about Kobee traveling to Nassau with two friends for his sister’s birthday. · Will be captivated by the colorful pictures that are packed with details. 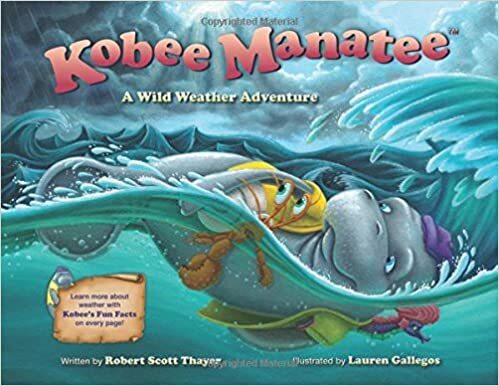 · While reading about Kobee’s adventure, students will easily understand the descriptions of clouds, rip currents, and hurricanes. 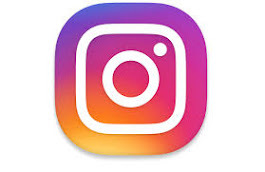 · Benefit from the scientific “Fun Facts” on each page. · While reading the story to upper level students, they could be practicing simple two-column note takings strategies. You truly find out the most about yourself when you help others. Shimmer the Glowworm sets out on a journey to find her glow. What she realizes is that her glow was always inside of her. Shimmer grows from a shy, self-doubting character to a character with confidence and inner beauty. 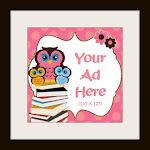 · The full-page color illustrations will keep even young readers attention. 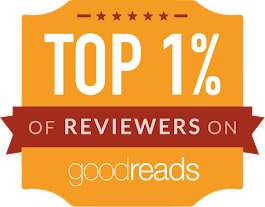 · The story is packed with various types of dialogue that is easy to read and add character voices to. 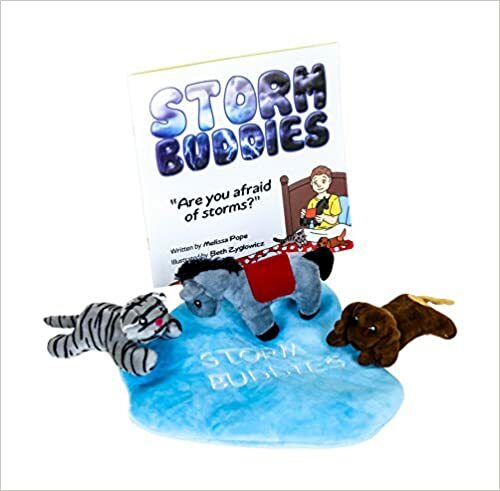 · Young readers can easily identify story elements. 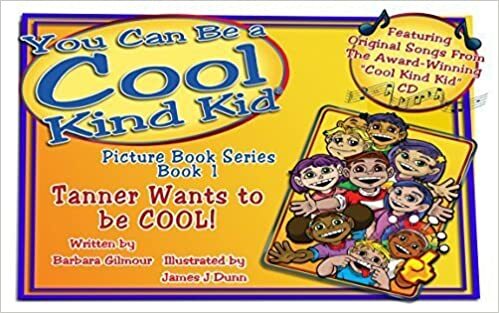 · As a read aloud, this book opens up discussions about finding the good in others and yourself. 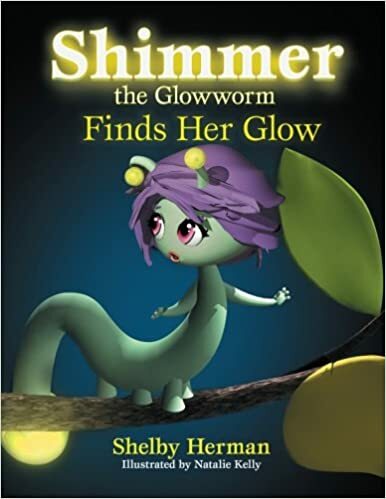 Shelby Herman in currently working on the next adventure of Shimmer the Glowworm and I can’t wait to see what inspiring message she will in weave into that story. 4 stars.